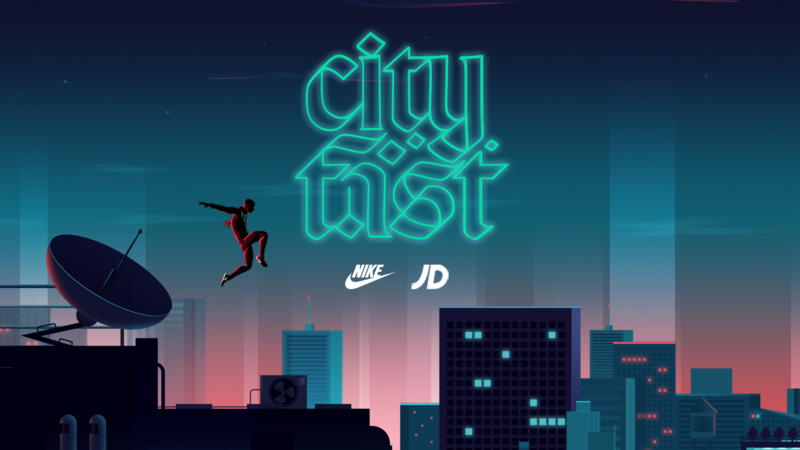 To launch Nike’s new Air Zoom Mariah Flyknit, UNIT9 was asked to create a minimal, modern and fast mobile game to live inside the app of UK retailer JD Sports. 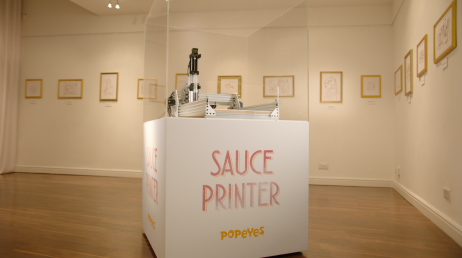 Our team delivered the creative approach, game design and build in just four weeks. Creating a road-racing legend reimagined for modern life. 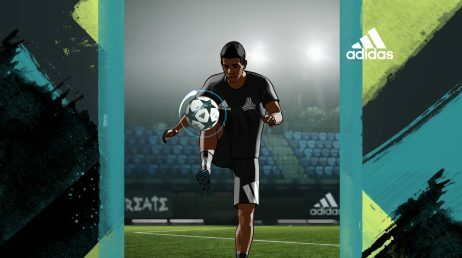 Check it out on the JD sports app on iOS or Android. 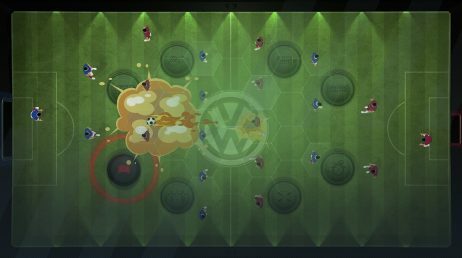 We worked hard to create a visually impressive experience to complement the minimal gameplay. 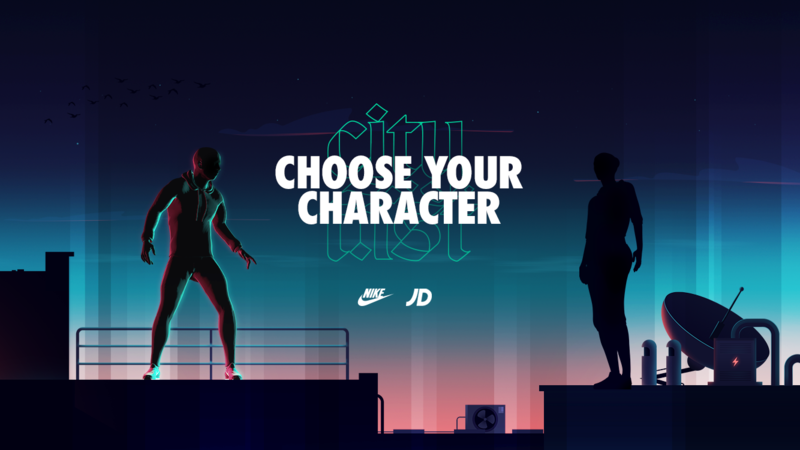 The user can choose to be an athletic male or female silhouette, with Nike Fast Pack shoes on full display. 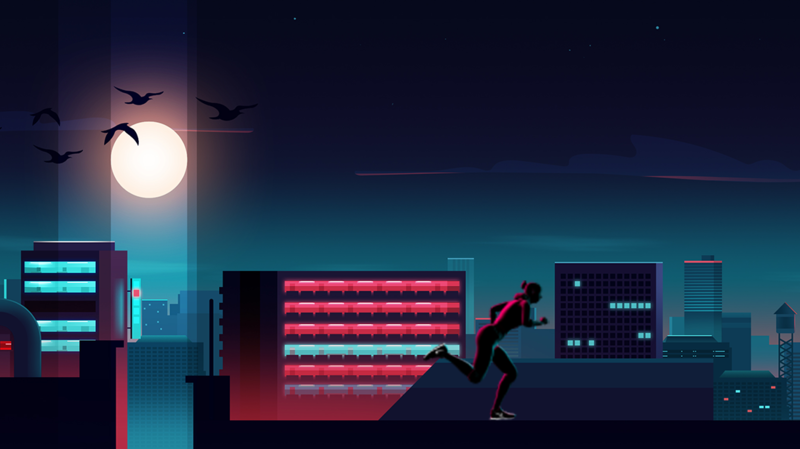 The game is set in a parkour environment, taking inspiration from the Fast Pack campaign visuals with a smokey cityscape, featuring streetstyle obstacles. 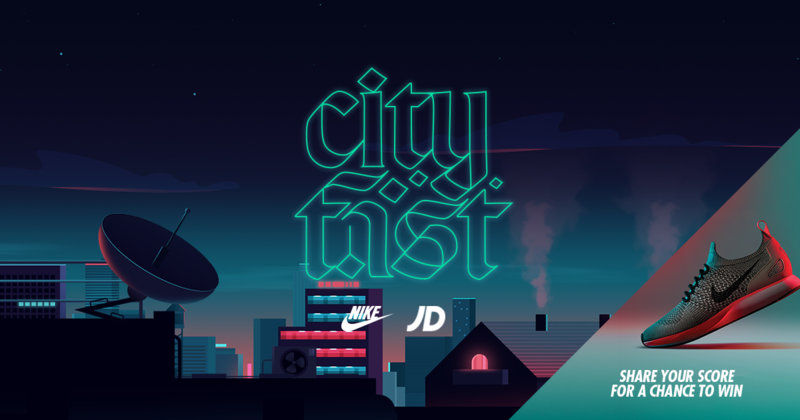 The runners’ journey seamlessly connects three parts of the city – rural, industrial and downtown – as the silhouetted figure speeds through the landscape. To complement the Fast Pack Line we wanted to make the gameplay modern, minimal and fast. The game is a platform runner, where the character progresses through different environments, increasing and maintaining top speed as they dodge obstacles along the way. Players compete on a leaderboard with their best time and can improve their scores by accelerating or reacting to avoid obstacles. 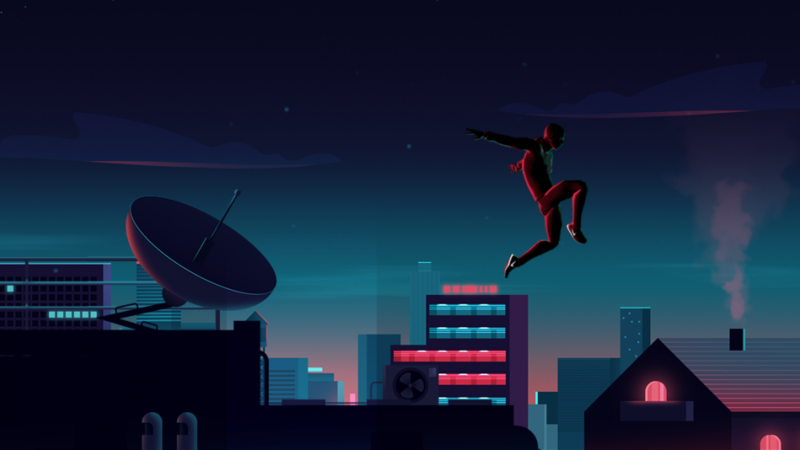 Users can accelerate the runner simply by tapping their screen, or avoid the city obstacles by swiping up, and down to slide. To build on the parkour idea, our cityscape is multi-layered so players can jump to new heights.